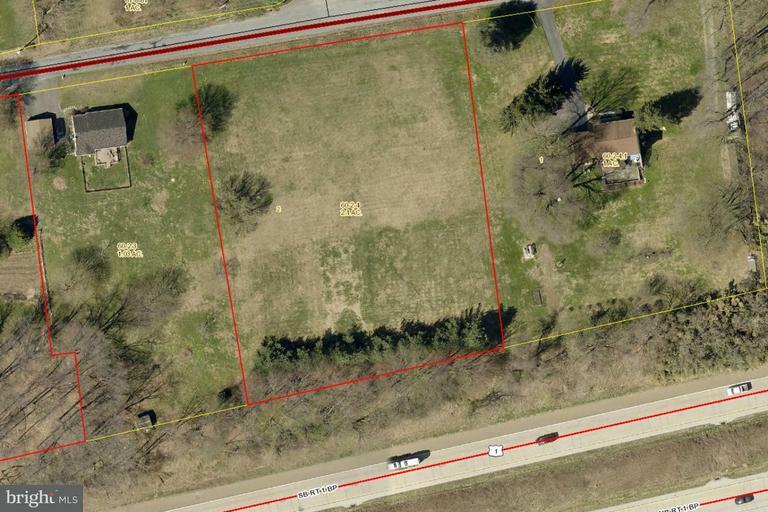 Great 1.59 acre lot in Kennett area and New garden Township. Build your dream home on this scenic and private country lot located in Kennett Consolidated school district. No builder tie in. Enjoy country life with the convenience of being minutes from Downtown Kennett Square and the Delaware line. Lot is mostly open and level with partially wooded area in the back. Owner in the process of obtaining Septic permit for a 4 bedroom house. Copies of septic permit will be available to prospective interested parties when completed. Lot is located just across from the "Fox Hollow" neighborhood.